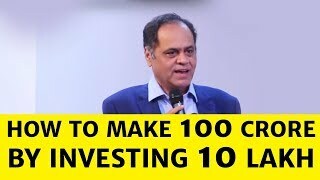 In this video, I explain the necessities of investing your money and then to grow it exponentially. 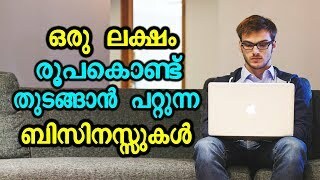 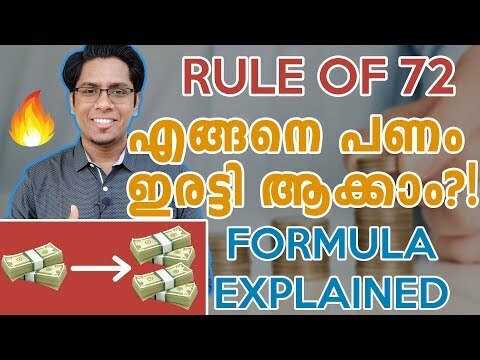 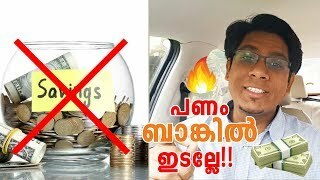 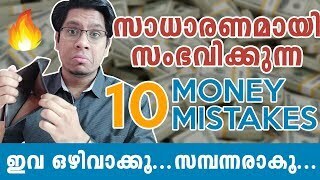 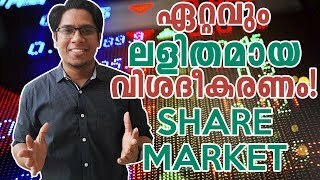 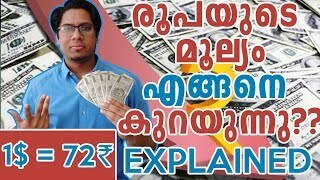 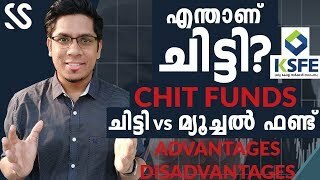 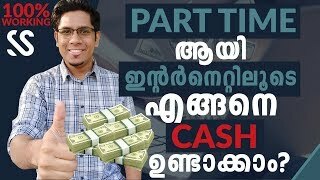 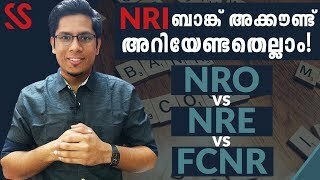 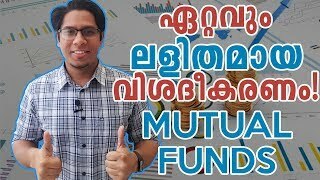 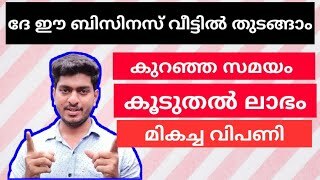 I explain the rule of 72 in malayalam which tells you how many years it will take for your investment to double. 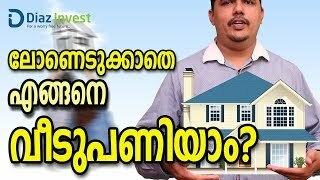 It also tells you the rate of return or rate of interest required for your investment to double. 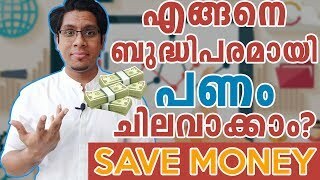 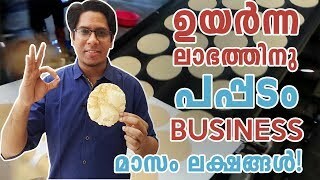 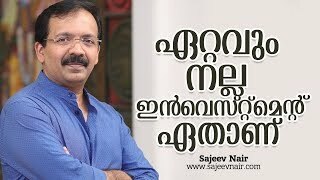 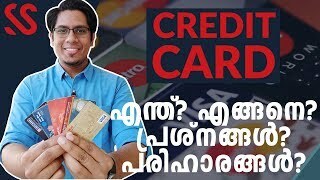 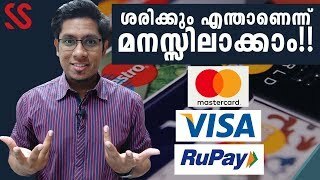 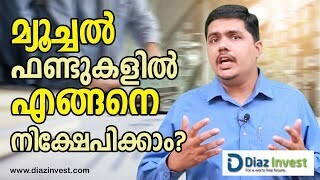 Watch this video as an introduction to financial education and investment in malayalam.